Organising a stag do is a big job and responsibility, so if you’re lucky enough to be trusted with the task of ensuring the groom has the most incredible weekend of his life, then you need to get on your A game. There are so many things to consider when organising a stag do such as activities, destination and what you actually want to get out of the weekend. Are you going for a big piss up? Do you want something more cultural or do you want to see a new city? 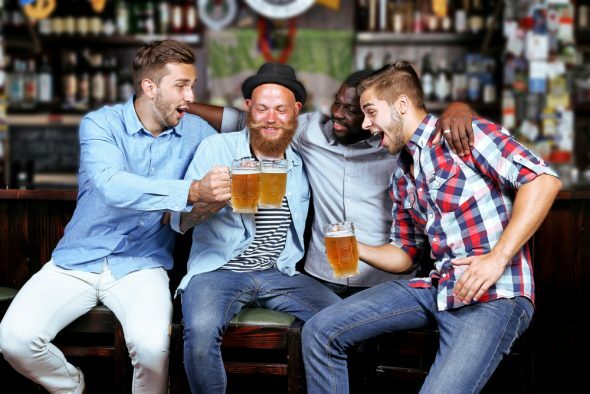 These are all things you need to consider when planning our your best mates stag do and if you’re hoping to go away for then we have selected the top five destinations for a UK stag do. Ibiza, the home of summer and the ultimate party destination. If you’re looking for fun, sun and plenty of scantily clad ladies, then Ibiza is he place for you. Famed for its beach parties, host of memorable DJ nights and high-class bars and restaurants then you need to take your stag party on a trip to Ibiza. Edinburgh is a city of culture with a great nightlife scene. 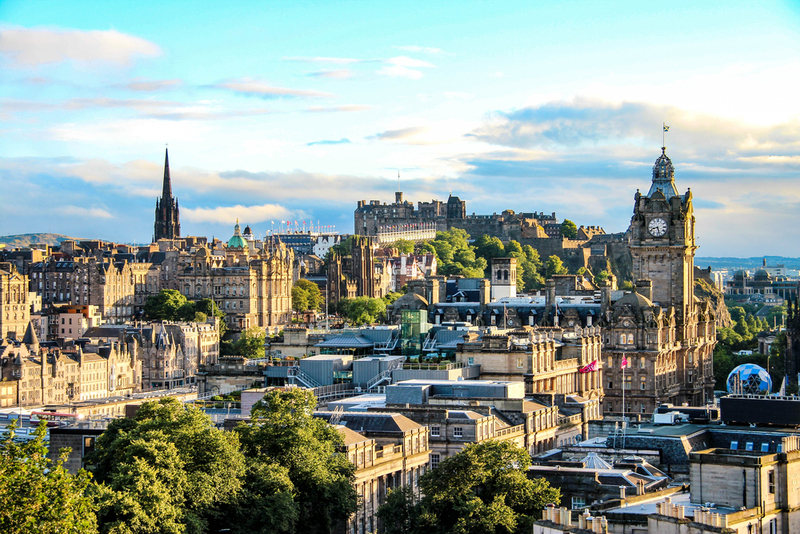 From the cathedrals to the city walls and numerous museums, Edinburgh offers an even mix of cultural fun paired with the notorious fun nightlife of bars and clubs which line the streets. Edinburgh is a fantastic city and a great place to take the lads for a stag do in the UK. The former capital of culture has come a long way and is now a top destination for party goers looking for an incredible weekend in a friendly city. The main area you need to head to is Concert Square, an area lined with bars and clubs with a large outdoor courtyard, shisha pipes and hotdog stalls for all you’d ever need. With a whole host of history, museums and a fantastic dock area, there is so much more to do and see in Liverpool if you do fancy a break from the drinking – but if you don’t let Liverpool has it all. Another Spanish stag destination which has seen a significant rise in popularity over the past few years. Sun, sand and plenty of bottles, Marbella is the place for those looking for an unforgettable stag do. Now, Marbella isn’t cheap and is full of showoffs but if you don’t mind that, or even think of yourself as one of those then a trip to Marbella for a stag do is right up your street. 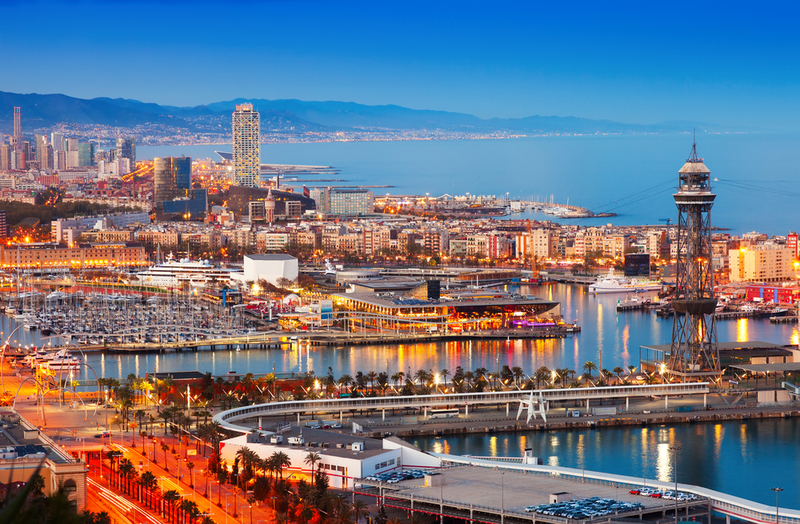 Barcelona is probably one of the best cities in Europe. From day to night, there is an eclectic atmosphere on the streets with tourists and locals enjoying themselves. Again, there is loads of history to enjoy but the special thing about Barcelona is that it is the best of both worlds. The city centre and beach and a mere 20 minute walk away from each other providing an eclectic option of things to do and nightlife destinations, which as you’d expect is some of the best in Europe. Do you have a favourite stag do destination? Let us know by getting in touch today.